WeJamminATL in collaboration with Bully, I.Lex.Project, Sunsplash Media, DaFlava Radio & i-7 Recordings are inviting you all to our live interactive music stream celebrating Caribbean Culture. GOOD Music artist Pusha T, releases new music video titled Lunch Money. 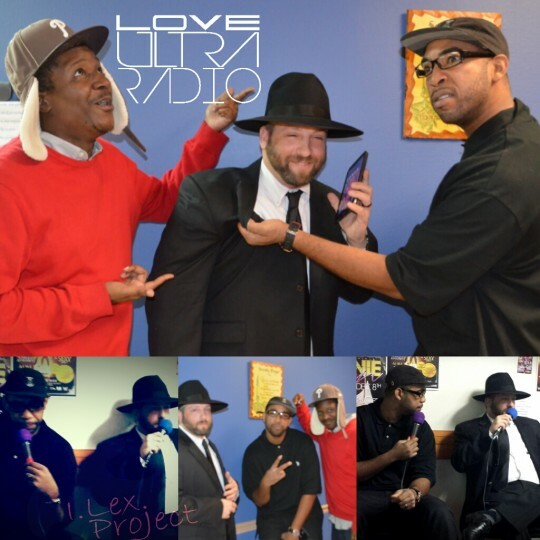 Love Ultra Radio had the comic duo A Jew and A Black Guy back to talk about recent performances, humorous holiday fun with family and their upcoming night at the historic Punchline Comedy Club. Love Ultra Radio had the pleasure of interviewing Chicago native artist, 4IZE. 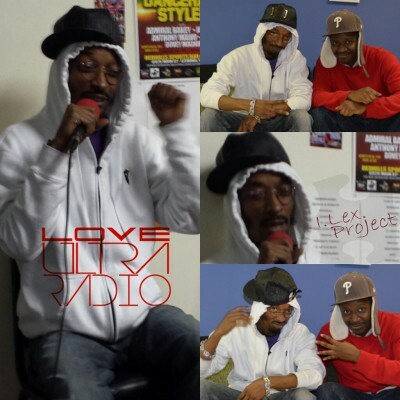 We were entertained by his musical metaphors and educated about his various talents showcased in Atlanta.